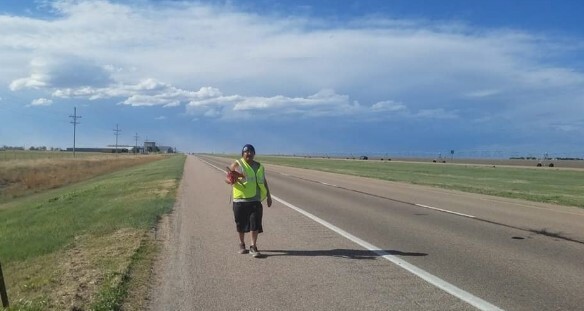 Watch video of Indigenous protesting the militarization of Indigenous lands at the border. 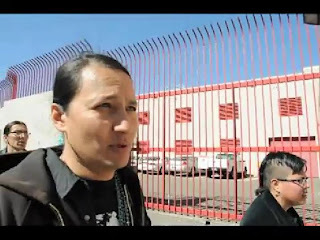 Begins with an interview with Klee Benally, Navajo, as Border Patrol lockdown protesters went to court in Tucson. 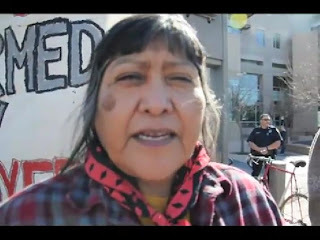 Ofelia Rivas, O'odham, speaks on the abuses at the border on O'odham land.